Dennis V. Nieberding, age 80, of Carrollton, KY died Saturday at Madonna Manor in Villa Hills, KY. 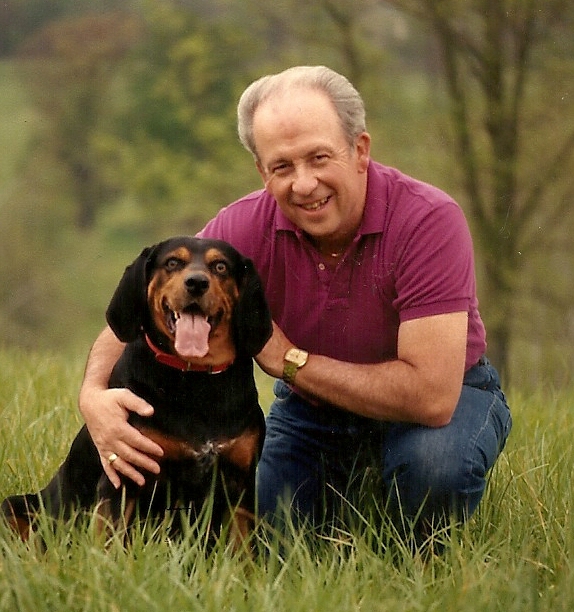 He was born in Covington, Ky on August 5, 1938 to Vincent George and Lillian Louise (Chowning) Nieberding. Denny was a member of the Carrollton Christian Church, a graduate of St. Henry High School in Erlanger, KY and he retired after 35 years of service with the U.S. Postal Service and served as Postmaster of Carrollton, KY from 1979 – 1992 and faithfully served his country in the U.S. Air Force 1957-1961 during the Vietnam Era. He was a charter member of the Carrollton Lions Club and served as its treasurer for many years and was also recipient the "Melvin Jones Fellow" award for dedicated humanitarian services by the Lions Clubs International Foundation. 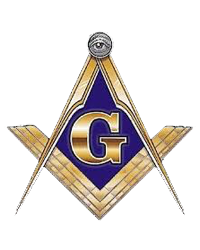 He was a member of Carrollton Lodge #134 F.&A.M. where he served as Master of the Lodge and a member of Bedford Lodge #158, F.&A.M. Denny was also a member of the Covington Scottish Rite of Freemasonry, active in the Three Rivers Scottish Rite Club, the Carroll Chapter #55 (past secretary) of York Rite Masonry, Louisville Council #4 of York Rite Masonry and the Louisville Commandry #12 of York Rite Masonry, a Life Member of the Society of Past Masters F.&A.M. of Northern Kentucky. He also was a member of the American Legion Post #41 in Carrollton, KY, the Kentucky Kruizers Car Club, had served as a deputy jailer at the Carroll County Detention Center and served as the pre-trial officer for Carroll, Grant and Owen Counties Court System. He had also worked as a non-licensed funeral assistant at Tandy-Eckler-Riley Funeral Home. Denny also loved to golf and was the organizer of a group of friends who golfed together known as the "North Carolina 12" who nicknamed him, "Fluff." He was a member of the Cardinal Hill Golf Club in Trimble County, KY for many years. He is survived by two daughters, Lori Remley of Carrollton, KY and Deana Johnson of Petersburg, KY, a sister, Debbie Wasson of O’Fallon, MO, 5 grandchildren and 6 great grandchildren. He was preceded in death by his parents, his wife, Barbara Kay Haley Nieberding and a daughter, Dawn Jones.